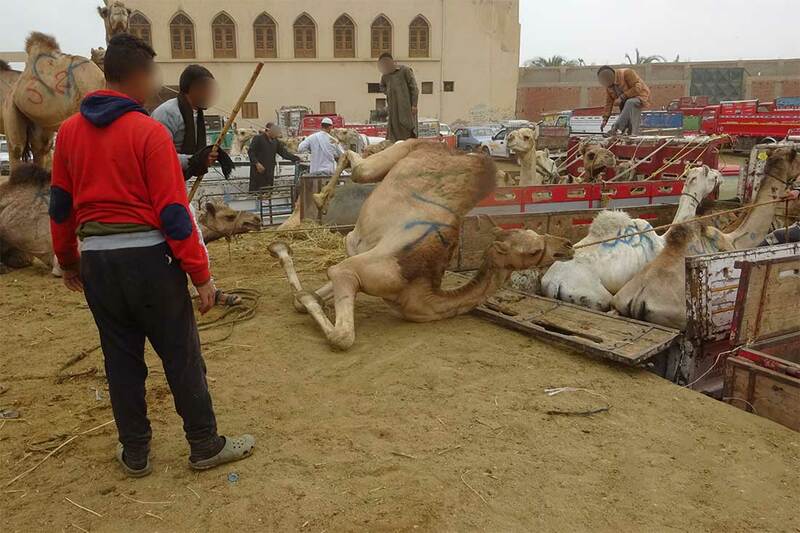 Like all other 'farm' animals, camels are transported to markets, slaughterhouses or sporting events. Their protection plays practically no role. These animals are exposed to terrible suffering. 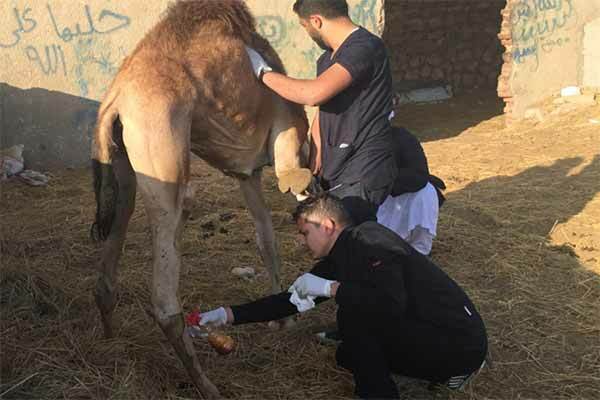 Since 2017, Animals' Angels has been uncovering the catastrophic conditions in many countries in the Middle East and is committed to achieve change on international level. 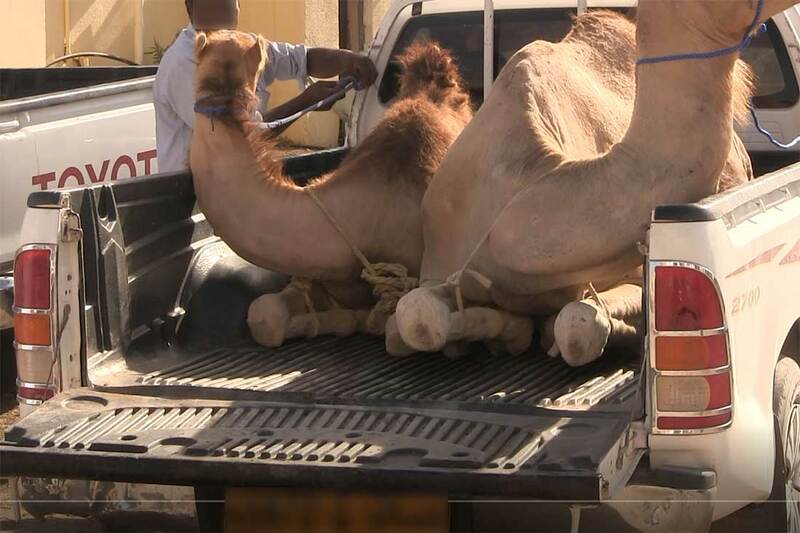 A lack of expertise and understanding leads to brutal loading methods, especially when transporting 'slaughter' camels. The markets are usually not inspected by veterinary authorities – either because of missing laws, or lack of interest. 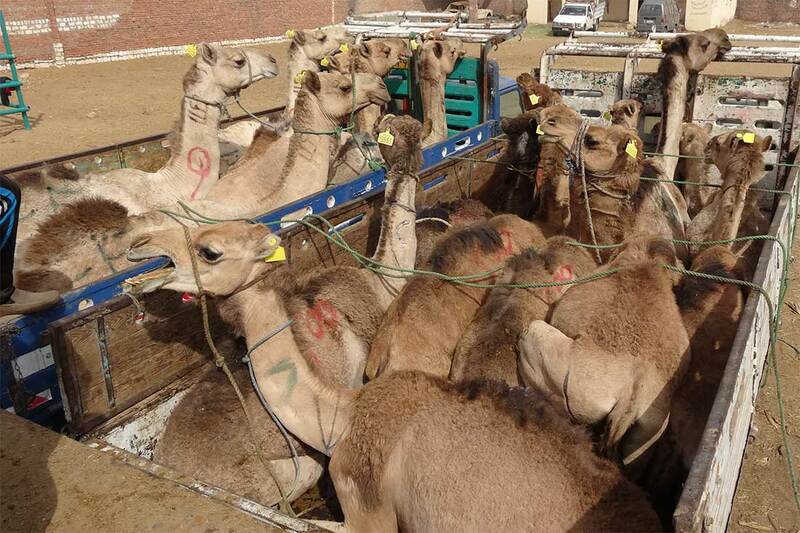 The camels are beaten onto the transporters, or pulled off the trucks by their noses, ears or tails. Due to these brutal methods, the animals suffer from bruises, bleeding wounds, stress and panic. Sick, injured, emaciated and weak animals are transported without consideration. 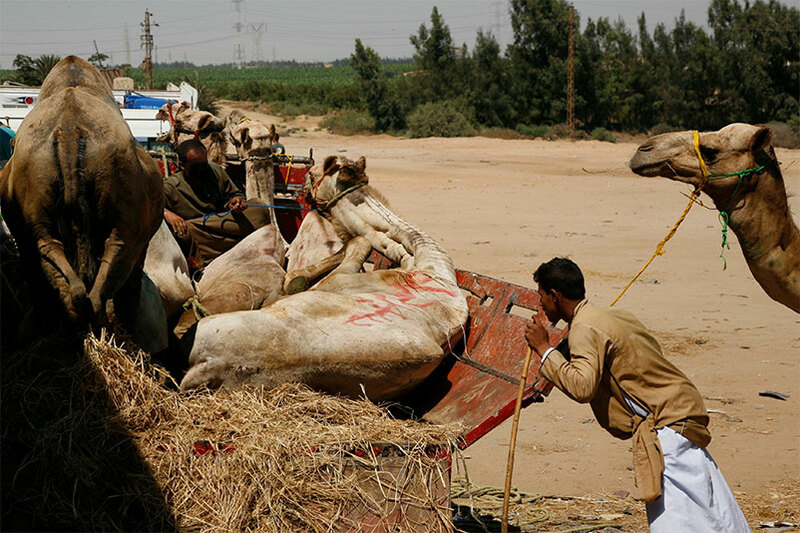 Extremely overloaded transports: The camels are tied together and transported in a seated position, unable to move, sometimes during journeys of more than 30 hours. The animals are transported during extreme heat. Absolutely unsuitable transport vehicles, e.g. without appropriate loading devices (such as loading ramps), and without roofing. 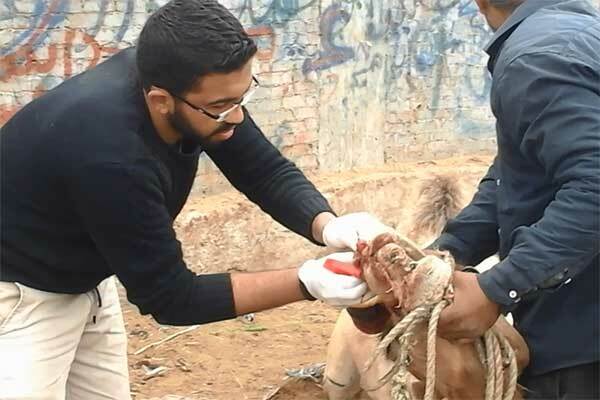 No first aid measures, no or insufficient veterinary supervision on-site. Some camels do not survive the hardships of transport. The transports are usually completely overloaded. The camels have to sit tightly together. Simple pick-ups that are not suitable for transporting animals are often used. In addition, the camels' legs are tied together. The loading procedures at the markets are chaotic and brutal. When loading camels onto vehicles without a ramp, they are brutally pulled by their head, tail or limbs. Unloading without a ramp poses a high risk of falling. In an intensive field study between 2017 and 2018, we visited various countries in the Middle East and documented and accompanied camel transports. At the end of 2018, in order to draw attention to the blatant shortcomings, we sent a comprehensive report to the relevant authorities, governments, veterinarians and other experts in the field, universities and research institutes, as well as other stakeholders in the region. Our report is accompanied by a short film about the problems we documented. We are in close contact with experts, authorities and other stakeholders in the region and urge those responsible to take action. 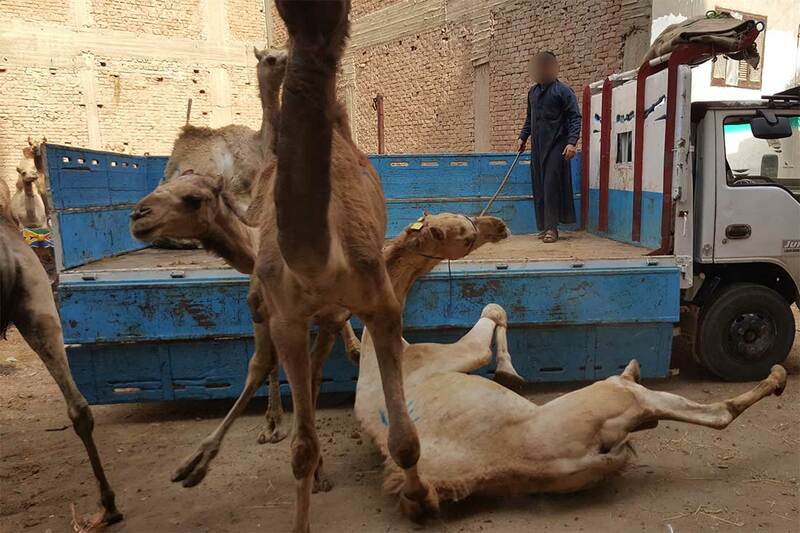 Animal welfare during camel transport is still a completely new territory – so far, there are virtually no legal regulations and hardly any awareness of this issue. 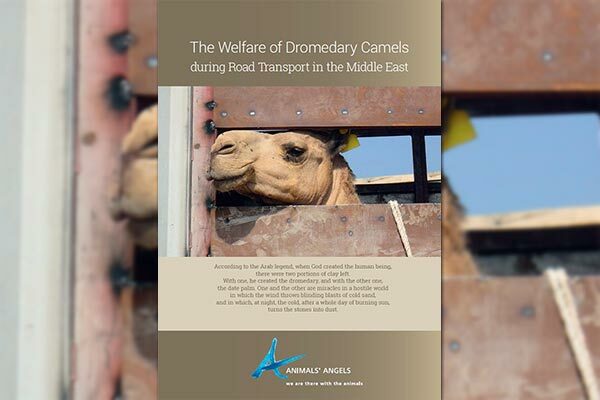 Animal welfare must be addressed during transport of camels – on-site as well as at international conferences, expert meetings and workshops. 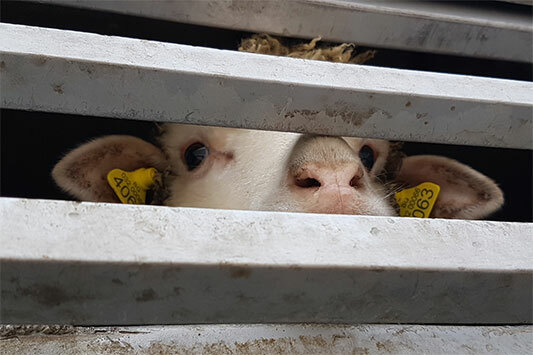 The introduction, implementation and enforcement of animal protection laws in the respective countries, which also protect the animals during transport. Compliance with the internationally agreed animal welfare standards of the OIE (World Animal Health Organisation). On-site education and training for traders, workers and camel owners. More awareness and empathy for camels. 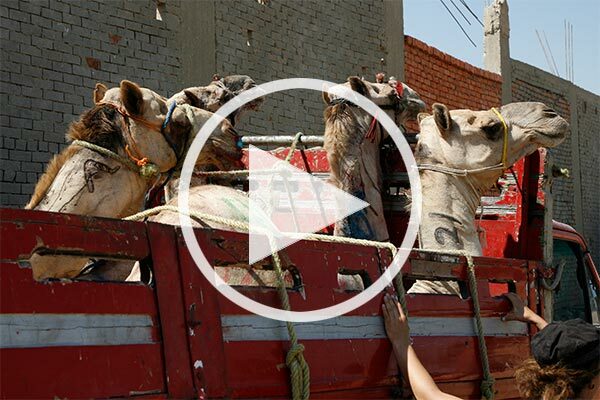 Short film about the blatant animal welfare problems during camel transports in the Middle East (YouTube). India is known as the land of the sacred cows. 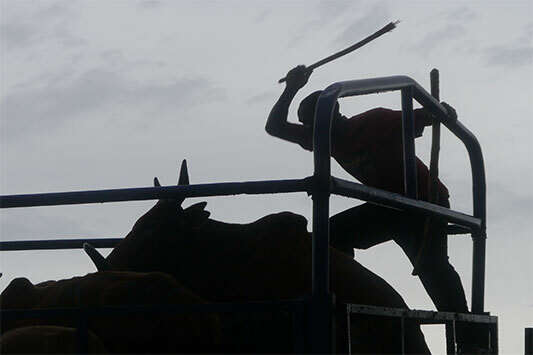 But the handling of cattle on markets and transports is of unimaginable cruelty. In Africa, Tanzania is regarded as a model country when it comes to the protection of 'farm' animals. But at markets and on transports, chaos and suffering prevail.